Once again it is nearly time for one of the years truly fun events—The Dry Heat Classic. 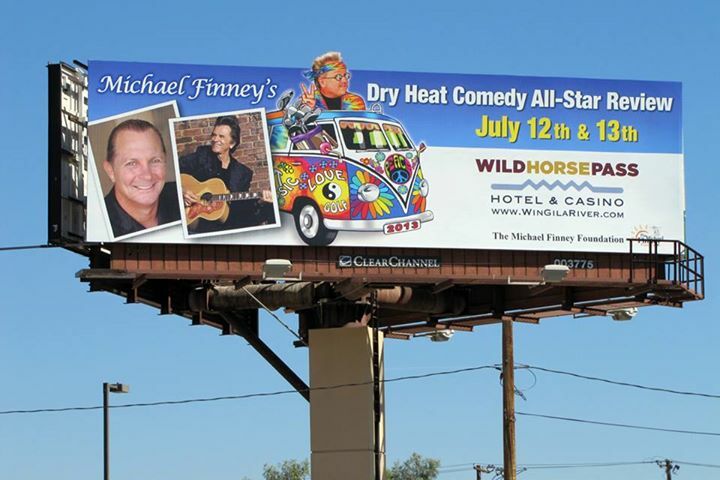 The 11th 12th and 13th of July are the dates for ‘The 17th Annual Dry Heat Classic Golf Tournament and All-Star Comedy Review.’ It will feature all the fun and spectacular entertainment that makes it such a wildly successful and enjoyable event each year. The event is brought to you by The Michael Finney Foundation, and has resulted in nearly a million dollars being raised for a variety of great causes over the years. The event is planned, produced and hosted by one of the nicest teams in magic Michael Finney and his wife Lori SooHoo Finney. They do a truly amazing job of making it fun to be part of such a worthwhile event. Once again the event will be held at the beautiful Wild Horse Pass Hotel & Casino in Chandler, Arizona. The beautiful showroom there will be the venue for the various shows associated with the event. This year the ‘Dry Heat’ has a 60s theme that warms the heart of an old hippie like me. Finally a chance to wear one of my many headbands in public without worrying that I might be considered to be doing an Amazing Johnathan impression! As always the tournament will kick of with a Gala Celebrity Chef’s Dinner/Silent & Live Auction. I was there two years ago and can still taste the cornucopia of exotic dishes prepared by some of the finest restaurants and chefs in the Phoenix area. There were great items in the auction and we ended up the delighted owners of a beautifully framed and signed David Copperfield photo for the wall of my magic loft. Friday and Saturday the actual Golf Tournament takes place at the Southern Dunes Golf Club and Whirlwind Golf Club. The evenings are devoted to two great comedy and magic shows at the ‘Ovations Live’ Showroom back at the Wild Horse Pass Resort. As always the performers are a ‘Who’s Who’ from the entertainment world. These shows are also open to the public for the modest ticket price of $25. 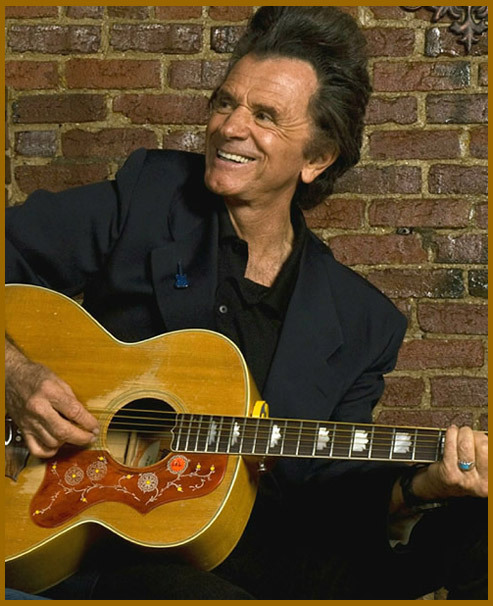 The two headliners of these two comedy concerts are Ritch Shydner and comedy legend Gary MuleDeer. I have worked with Ritch in the past and on any given day he may well be one of the funniest comics in America. As for MuleDeer—well, I may be one of his biggest fans and in spite of having seen his act numerous times I am already in overdrive about seeing it again. If you have never seen Gary perform you are in for a treat. 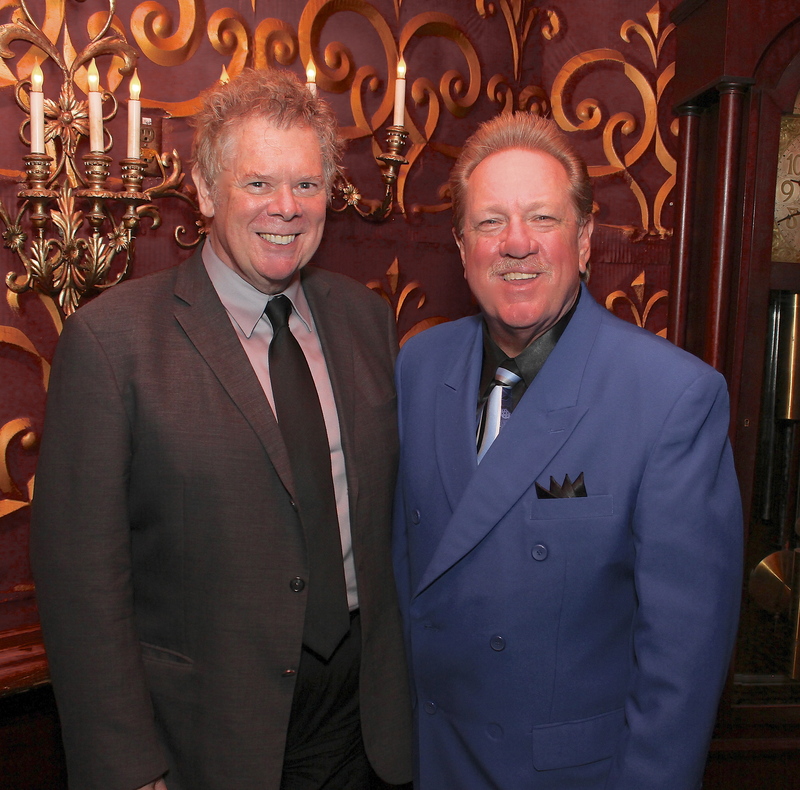 There are numerous other performers slated to appear in these two shows including, Larry Wilson, Rick Michel, Jim O’Brien, Kenton Knepper, Jack Mayberry, Bruce Baum, Fielding West, Kenny Bob Davis, Stephen Bargatze, Oscar Munoz, Nate Bargatze, David Gee, Scott Henry, Tom Parks, Denny Johnston, Greg Wilson and a host of others. Oh, I’ll be up there onstage myself! ‘The 17th Annual Dry Heat’ takes place just a few days before the kick off for the IBM Magic Convention in Phoenix and is a special added bonus for convention goers who arrive in town a little early. One of the many things that Michael and Lori really ‘do right,’ is the fact that separate tickets can be purchased for most of the separate functions and events. I would draw your attention to Michael’s website www.michaelfinney.com which will give you details, times and prices for the various events. The number of the Ticket Box Office is 1.800.946.4452 extension 7370. Buy that new tie-dye tee shirt you know you really want, put on your headband and be a part of this groovy event that has done so much for great causes in the last 16 years. Be there or be square! ~ by Nick Lewin on June 15, 2013.